Bring your Event alive with our Event Massage Experience. 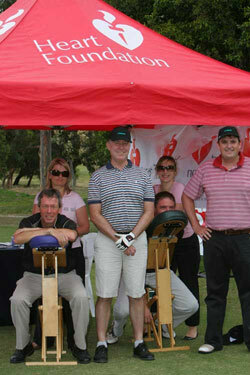 We’ve been involved in numerous events, including Promotions, Conferences & Golf Days. Our clients love the positive experience that our therapists bring; Our Event Massage ensures a real vibe that’s a winner with clients and participants. Talk to us today about how our Event Massage experience will make a difference to your Event. Massage4U is part of the Massage2Motivate Group.